Lucien Albrecht is one of the most distinguished and long standing brands in Alsace. Regarded as a pioneer of viticulture, beginning in 1425 when Romanus Albrecht started the winery, Albrecht is responsible for many advancements and innovations in the region, such as being one of the three founding fathers of the regulated Crémant d'Alsace. Albrecht's goal is to always "respect the grapes" and to respect nature. 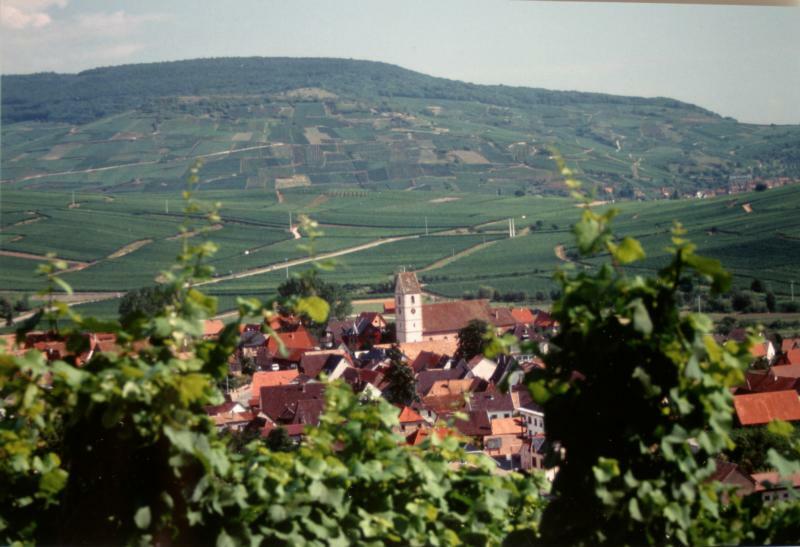 Albrecht believes Alsace is truly one of the most versatile and exciting white wine producing regions in the world and looks to share their unique terroir thru their outstanding wines, the wines are perfect examples of the Albrecht style in each varietal and the pinnacle of Alsace quality.